Is Mike Leach the next great Republican leader? 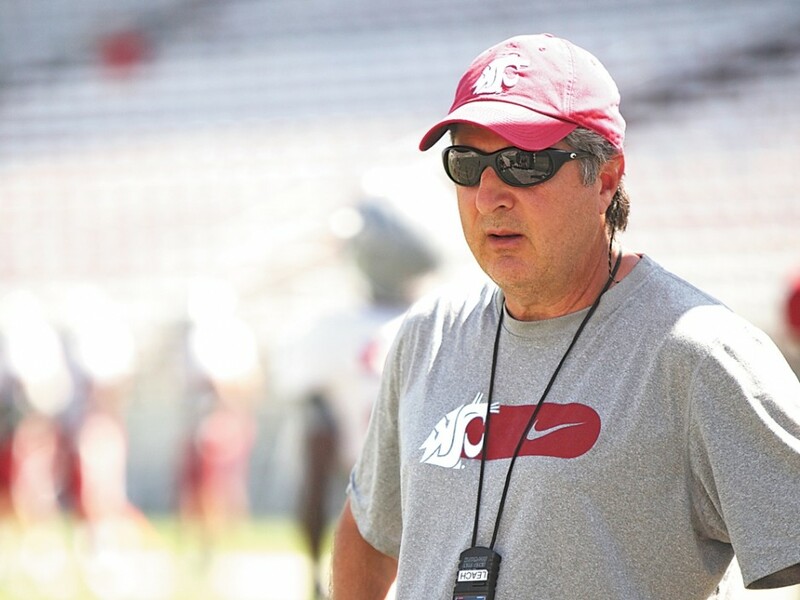 WSU head football coach Mike Leach is getting into politics. Well, sort of. While the lore of Leach's off-season adventures — deep sea fishing, hunting, reading about pirates, etc — is well documented, his background as a devoted Republican isn't quite as so. Last week, Leach returned to Lubbock, Texas, the home of Texas Tech University — where he was head coach for nine seasons — and spoke to the Lubbock Area Republican Women's group. It was a membership drive for the club and Leach, introduced as a "conservative Republican," tried to inspire the assembled GOP lovers (who paid $35 a head to attend) to make a comeback. Who knows, if Leach can turn things around at WSU, maybe he could someday be the face of Washington's Republican party. Just imagine how awesome the press conferences would be. He'd probably just talk about pirates, football and fiscal responsibility the whole time.